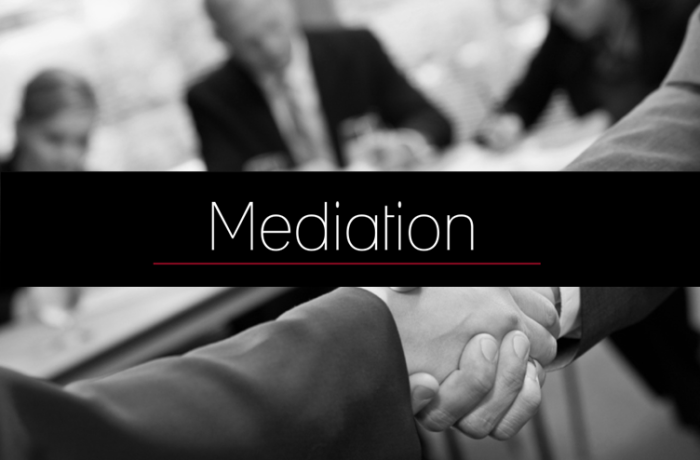 We believe that by promoting the principles of Mediation: confidentiality, impartiality, cooperation, possession of equal rights, and predictability of the procedure we promote what we believe to be one of the easiest ways to solve legal problems. By focusing our efforts not so much on the conflict or gain but on a constructive search for solutions outside the court, we save time, money and grievances to our clients. We at Krapov and Partners can offer the services of highly trained professional Mediators to achieve that goal.